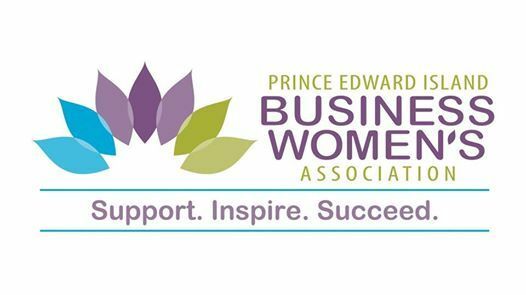 **Please RSVP by Friday, February 22, at 4:00 pm at http://peibwa.org/event-3231458. Any Active Member in good standing may be nominated for election to the Board of Directors. 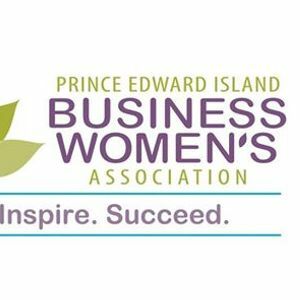 If you or someone you know would be interested in joining the PEIBWA Board of Directors to support PEI business women and grow the Island’s business community, please contact Executive Director Margaret Magner at bWFyZ2FyZXQgfCBwZWlid2EgISBvcmc= for more information.